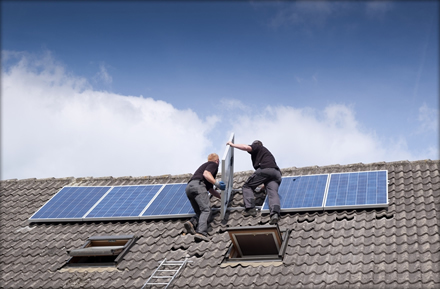 Bathrooms, Showers, Heating, Solar, service and repairs. Complete business and industrial installation, repair and maintenance. 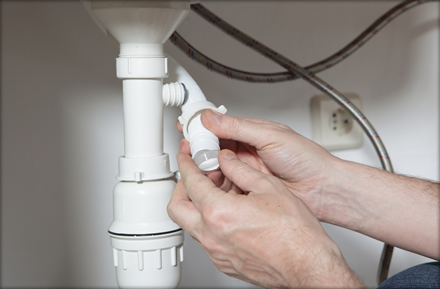 Bill Collentine Ltd are based in Mullingar, Co. Westmeath and are over 30 years providing quality and reliable plumbing services to a large range of clients both home and commercial throughout the midlands. 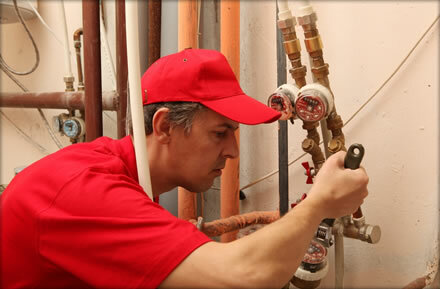 This heating and plumbing business was founded by Billy Collentine in 1982 in Mullingar, Co. Westmeath. Providing Heating and Plumbing services through Westmeath, Longford and Offaly including: Coole, Castlepollard, Tullamore, Mullingar, Ballymore, Kinnegad, Delvin, Killucan, Rochfortbridge, Edgeworthstown, Ballyncargy, Moate and Kilbeggan. Boiler Service and Repairs, Oil Burner Replacement, Solid Fuel installations, Gas Fire cookers, Solar panel systems, Underfloor heating, all heating and plumbing systems serviced and repaired. Mainteance contract available.